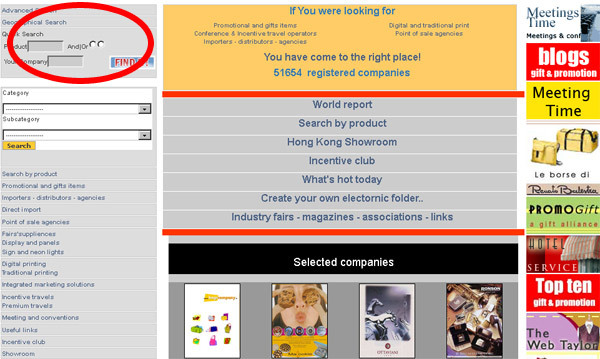 Buyers save time and money in finding your products and services through our state of the art search engine, and can access it 24 hours a day, seven days per week, from anywhere in the world. 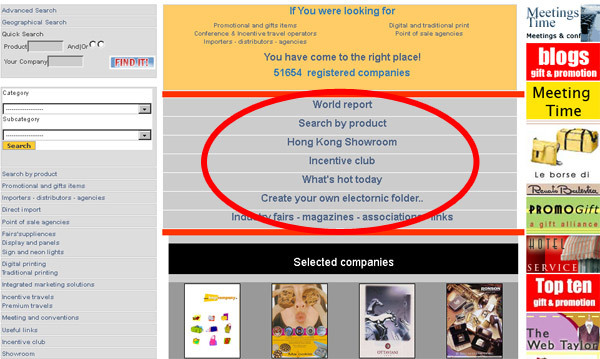 The first step in promoting your online business is to show it to 12,000 international buyers. Build your booth (1 page with images, technical data & link to your website) and show your products to all international buyers for €1.200,00 per year. Six months are free. Banners in every category starting from €200,00 per month – 1 month free. Home Page banners starting from €300,00 per month – 1 month free. You can advertise your very latest item here! Cost is €300,00 3 months + 3 months free.